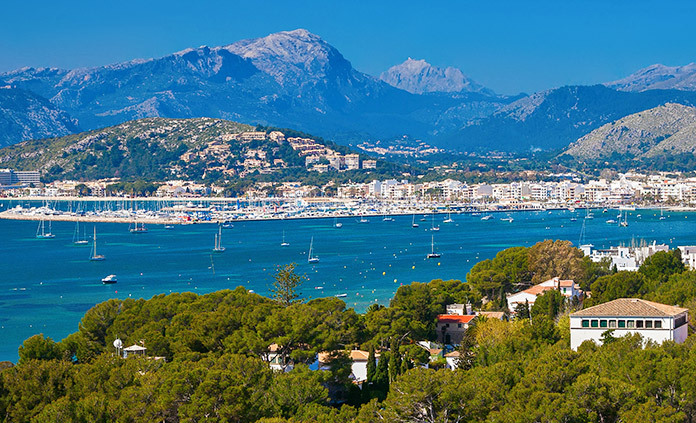 Join us to experience the very best of Spain. 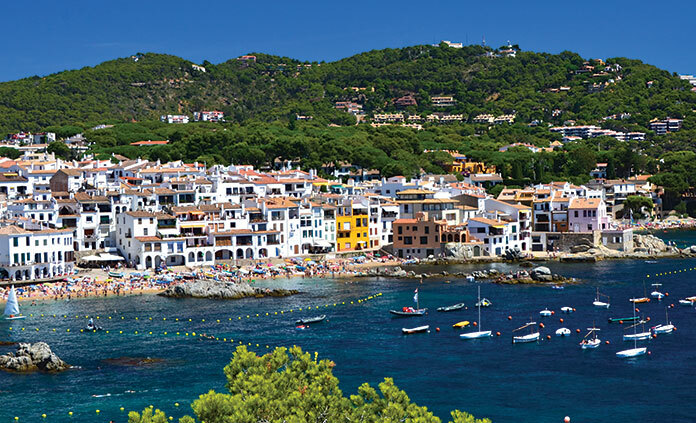 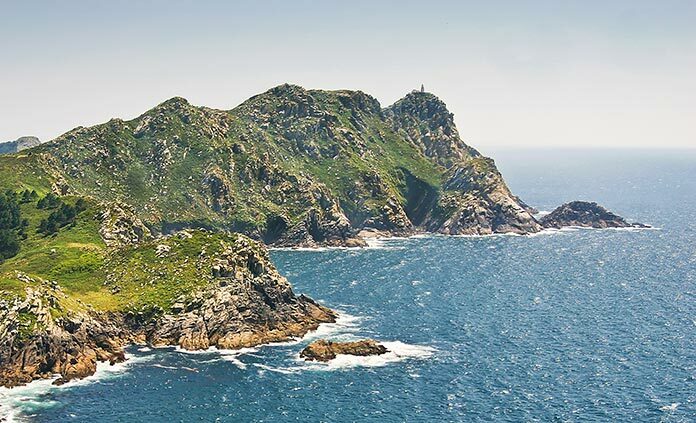 Enjoy stellar hiking in Catalonia's Pyrenees & Costa Brava, where majestic peaks and dramatic coastline serve up some of Spain’s most awe-inspiring scenery. 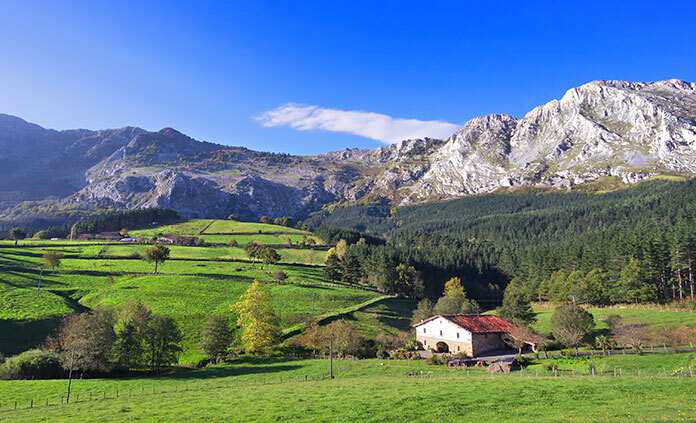 Or walk sections of the historic Camino de Santiago, enjoying the festive atmosphere of this famed trail and surrounding landscape, highlighted by luxurious hotels, superb cuisine and superlative route support. 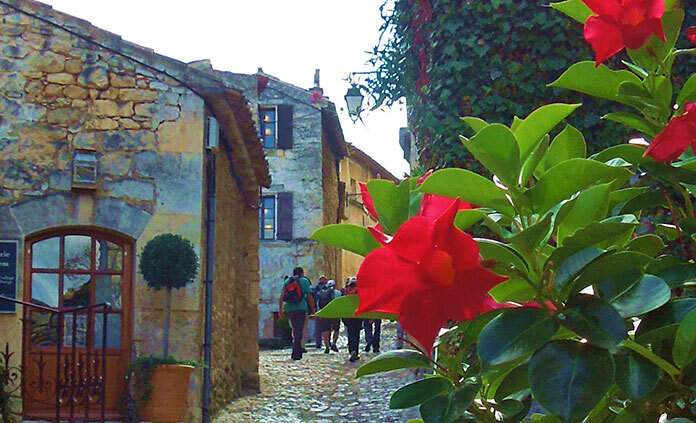 Or delve into the delights of two remarkable regions on our Provence to Costa Brava Walking & Hiking tour, from sunny southern France to beguiling Barcelona.